Now that the Academy has finally awarded Best Director to a Black man for the first time in its 85 years–wait, what? they didn’t?oh okay,sorry Steve, awarded 12 Years A Slave Best Picture, along with Best Supporting Actress and Best Adapted Screenplay, many will be ready to celebrate another milestone on our way to post racial America. Though we too raise our glasses to this fine film, we hope this marks only the beginning of Hollywood’s foray into exploring films about the black experience in America, rather than a destination that ends forever in the past. 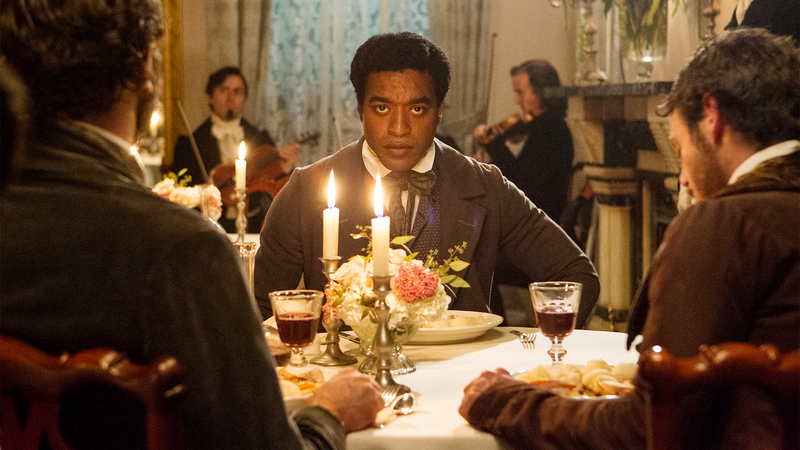 Despite the power of the film, Hollywood again gives the nod to a film that depicts the darkest chapter of American history, like Amistad before it, but keeps it in the distant past. Issues of race are still present in modern day America, and Hollywood too often misses the opportunity to engage us in thinking about race as something other than a historic setting for period costumes and the exorcism of old guilt . 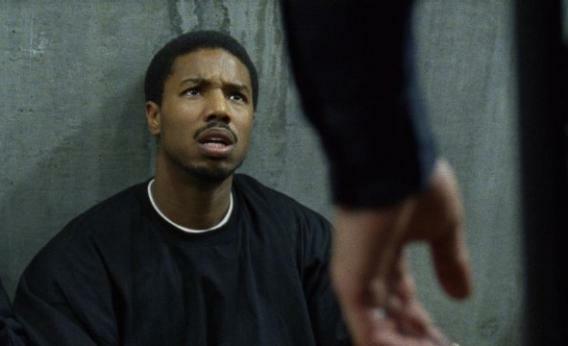 Fruitvale Station, a film that asks us to confront more recent versions of racial injustice, is notably missing from the field. Also missing from the Academy’s most important stories are representations of people of color that veer from gangsters and slaves. Look at the wide variety of characters that other nominees are playing this year. Awards do let Hollywood know that stories are worth watching to audiences. 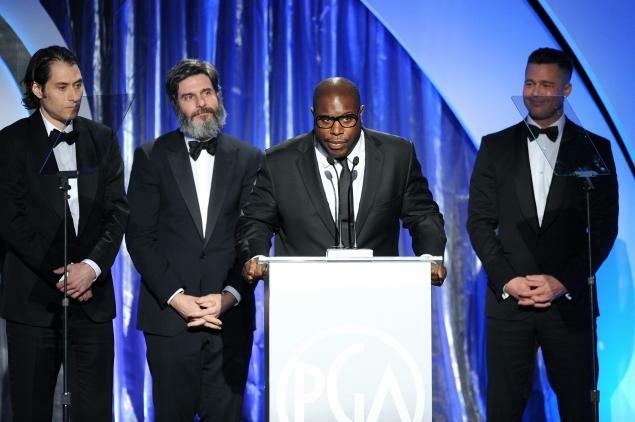 Here’s hoping that this award leads to a wider array of films about people of color. Next Post Happy International Women’s Day: You Are Like Bacon!